Dar es Salaam is the former capital of Tanzania, the new capital is Dodoma. 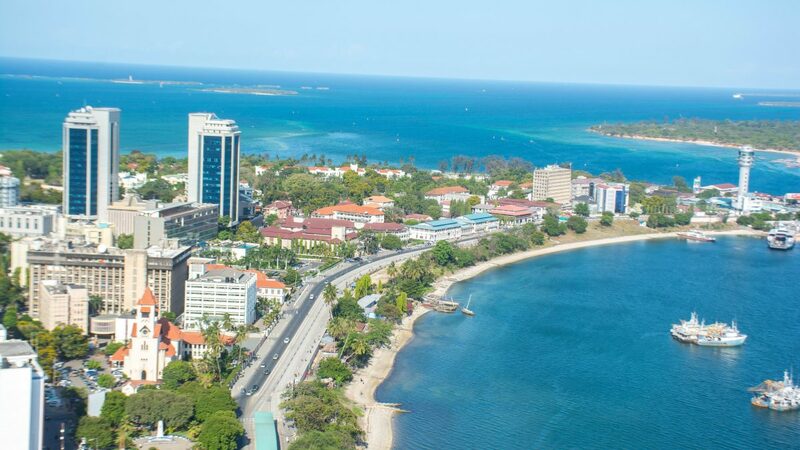 Dar es Salaam means “The House of Peace”, and indeed the most populous city in Tanzania is very peaceful. It is also considered to be the fastest growing city in the region. 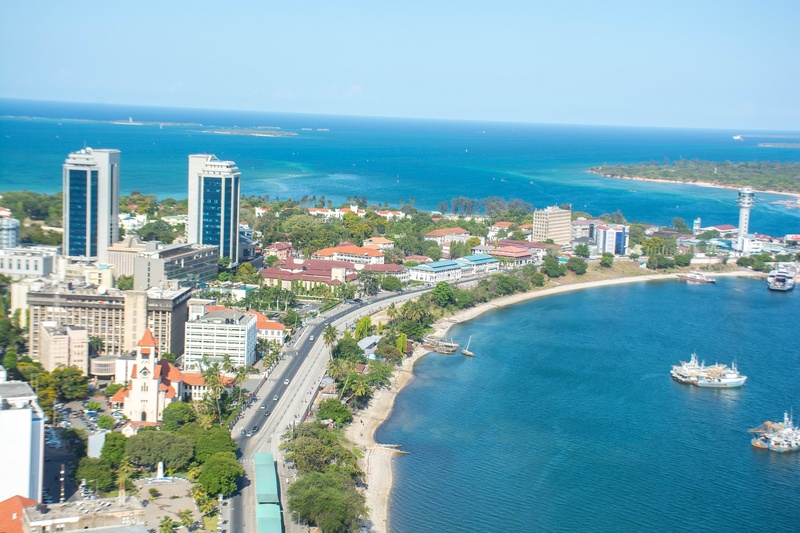 The city is well connected and you can easily get flights to Dar es Salaam. Once in Dar es Salaam, there are many places that you can visit to understand the culture and the people. This was actually a memorial to King George V but is now a museum which displays the wonderful past of Tanzania. Olduvai Gorge is the place where fossils of the early humans were found and you can see this in the display at the National Museum. During British era, Tanzania was known for the slave trade and you can learn everything about it here. The tribes of Tanzania have a rich heritage and you can view their crafts, learn about their customs, learn about the type of music and musical instruments that are used etc. If you are an automobile lover, you will love the Museum as there are a collection of vintage cars here and it includes a Rolls Royce too. A must visit place to learn the culture, customs and crafts of the various tribes in Tanzania. The museum includes replicas of homes and you can actually see how they live. Also there are many cultural activities and tribal dances which you can enjoy. If you are traveling with children you should make it a point to visit this museum as they will enjoy a lot. German missionaries have done a lot of work in Tanzania and also built many buildings. The most high profile is the Azania Front Lutheran Church. You can ask anyone in Dar es Salaam and they will provide directions for you to reach there. The gardens of the church are wonderful and it is a great church to pray. 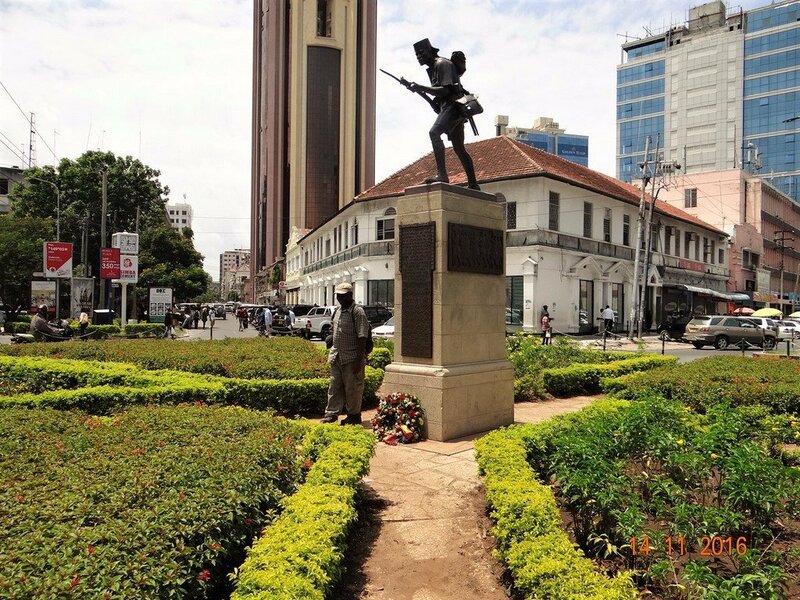 The most famous monument in Dar es Salaam, the Askari monument is a bronze statue of an Askari soldier pointing his bayonet towards the sea. The monument is a tribute to the African troops who fought in World War I. The monument is believed to be in the exact centre of the city. 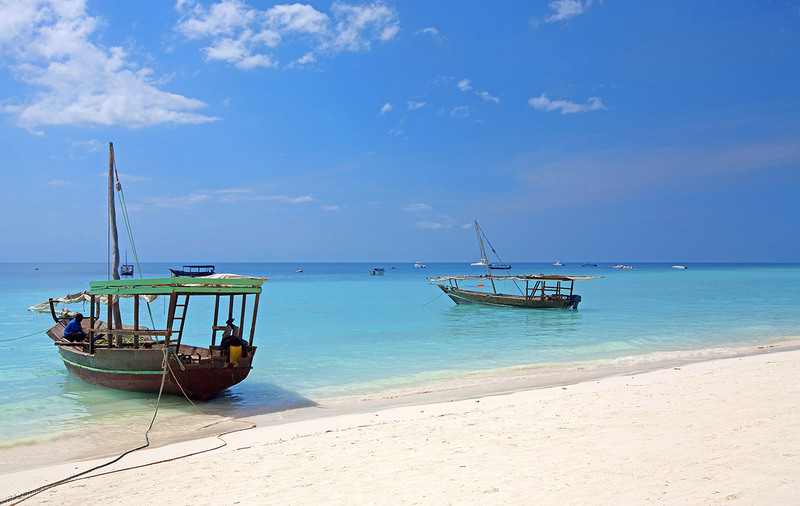 ‍Mbudya Island is part of the Dar es Salaam Marine Reserve. A 15 minute boat ride from Dar (locals love to call Dar es Salaam as Dar) the Mbudya Island is a beautiful island where you can soak the sun and the sand as well as snorkel. The beaches are made of white sand and the turquoise waters are always beckoning you. You can get some of the best seafood here. Many people visit Mbudya from Dar every day. ‍Bongoyo Island lies to the north of Dar. The white sand beaches is a major attraction here. The marine life is abundant here and you can spot angelfishes, starfishes, sea urchins etc here amongst the coral. If you like trekking, there are natural trails here which you can explore. ‍Another island which is part of the Marine Reserve, it is uninhabited but is a breeding ground for reptiles and birds. If you like to explore the natural breeding ground then you should visit Pangavini Island. 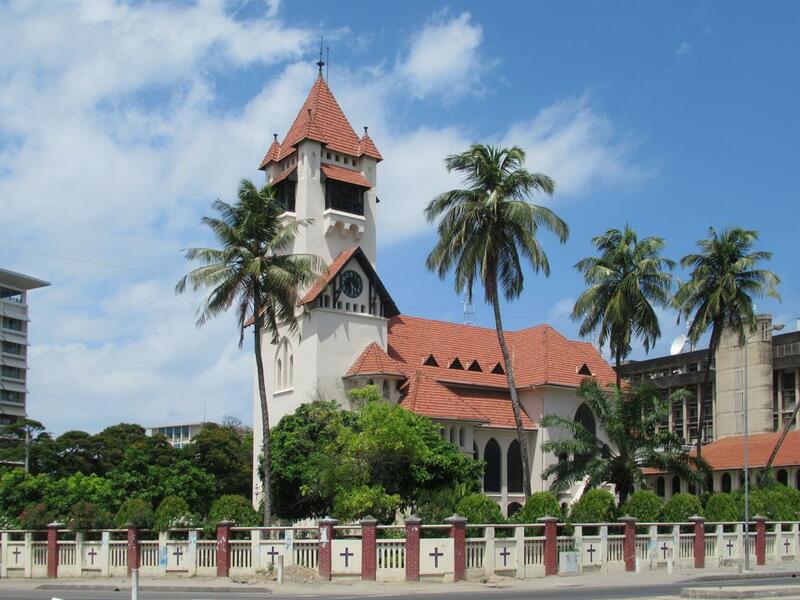 ‍Discover Dar es Salaam By Viewing – Best Places To Visit In Dar es Salaam.